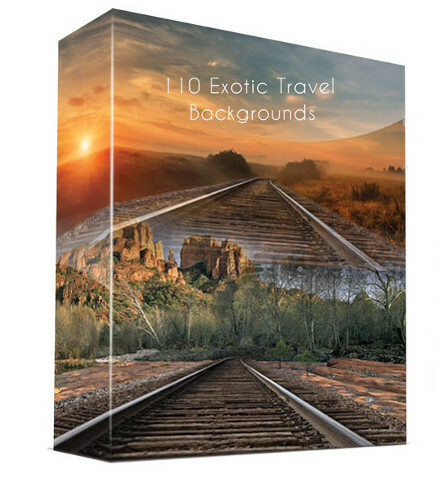 110 Backgrounds, Masked Rail Beds and Train Tracks, plus MORE! Includes an added bonus of easy to use Framing Actions for Photoshop to complete your creative artwork. Tags: Adobe, Compositing, Creatives Creatives, digital backgrounds, Digital Compositing, Graphic Design, how to photoshop, landscapes, LayerCake Elements, Photographers, Photography, photography enthusiasts, Photoshop enthusiasts, Photoshop Users, Professional Photographers, rail beds, Software, StudioMagic, tracks and rail beds, train tracks.